As a chiropractor, Dr. Kevin Maloney has a wealth of experience that enables him to help patients recover from a wide assortment of injuries. However, it may be his warm, relaxed demeanor that truly puts his patients at ease. He credits his father, a retired chiropractor, with teaching him good ‘bedside manner’. Dr. Maloney pursued his undergraduate studies in Edmonton at the University of Alberta; he graduated with honours from the Palmer College of Chiropractic West in San Jose, California, in 1997. As a student, Dr. Maloney was rewarded with several academic awards including the PCCW International Scholarship, induction into the Pi Tau Delta chiropractic honours society and induction into the Who’s Who of American Universities for demonstrating academic excellence, campus involvement, and community volunteerism. 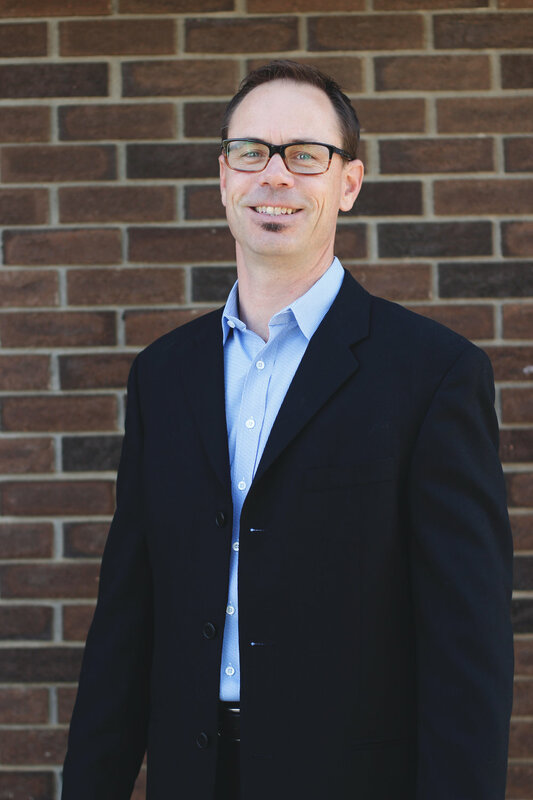 Following graduation, Dr. Maloney returned home to St. Albert in 1997 and opened his practice as a chiropractor in what has now grown to be the Maloney Elkassem Chiropractic and Massage clinic. He is one of only a hand-full of practitioners providing both Graston Technique and Active Release Techniques (ART) in the Edmonton region and previously acted as an associate instructor for the Active Release Techniques program. He finds both Graston Technique and ART indispensable parts of his success in caring for his patients, especially with sports and work injuries. Dr. Maloney has extensive experience in treating amateur, Olympic and professional athletes. He has been part of the treatment staff on the pro-rodeo circuit and acted as team chiropractor for several sports teams in Edmonton and St. Albert including the Olympian, Keyano and University of Alberta Swim teams and St. Albert hockey, baseball, and soccer clubs. Dr. Maloney has acted as team chiropractor for Greek track and field gold and silver Olympic medallists. Additionally, several professional hockey players in the Edmonton area choose Dr. Maloney as their chiropractor. Dr. Maloney has been featured in numerous television and print articles in the Edmonton media related to soft tissue injuries and Active Release Techniques soft tissue treatment. Dr. Maloney is a certified injury prevention consultant for BACKSAFE ® and SITTINGSAFE ®. Additionally, he has worked as a soft-tissue injury consultant for several Edmonton area companies such as Great West Life Insurance, Pepsi and Levi Strauss. Dr. Maloney resides in St. Albert with his wife, Carol and their children: Griffin, Davis, and Whitney. He is active in the community coaching youth hockey and baseball. Away from the office, Dr. Maloney stays very active with his family and enjoys skiing, hockey, running, baseball, golf, and playing with his best buddies: Griffin, Davis, and Whitney. Dr. Maloney is proud to be a member of both the Alberta College and Association of Chiropractors (ACAC) and the Canadian Chiropractic Association (CCA).